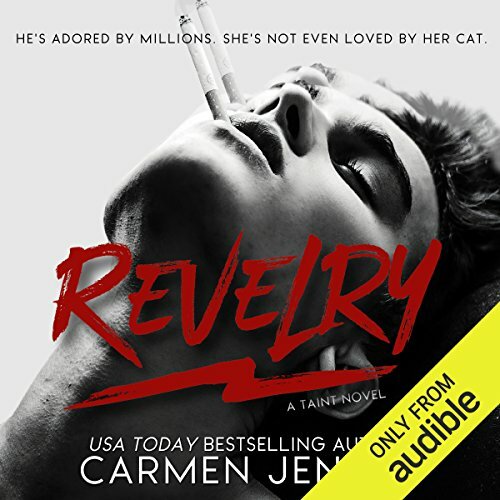 Showing results by author "Carmen Jenner"
Life in Sugartown hasn't always been easy, not for an ex-con like Elijah, and certainly not for Ana, who grew up desperate for a way out. Meeting Elijah changed all that; Elijah changed a lot of things. 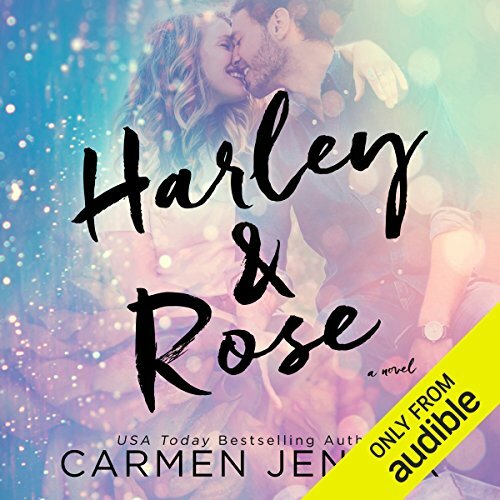 You'd think that after three years together and the worst behind them that life would be a walk in the park, but Sugartown's sexiest couple may be about to face their biggest obstacles yet. Between failed marriage proposals, a trampy ex-lover, and a tempting new biker, Sugartown is suddenly not so sweet. Jackson Rowe tried filling the void his family left by drinking, screwing around, and leaving a string of heartbroken women in his wake. 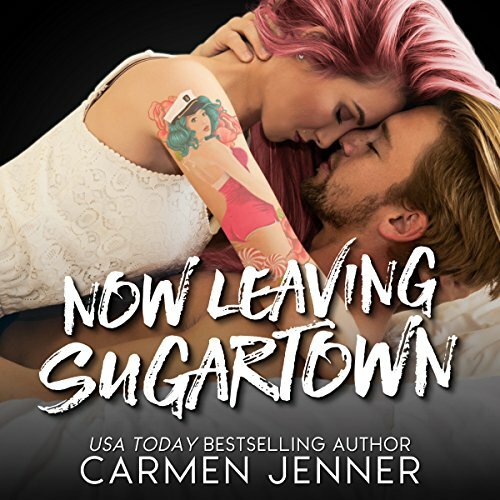 Moving back to Sugartown should have been easy, but he hadn't counted on the fact his sometimes attraction to Holly would still be alive and kicking - and he sure as hell hadn't counted on her being pregnant with another man's baby. They drive one another crazy, and yet they can't stay away. Pepper Ryan grew up the troublesome, spoiled child of a rock god. With her less-than-stellar parentage and the bipolar disorder that has plagued her existence, to say this little firecracker is a handful would be the understatement of the century. Sammy Belle spent more than half his life saving Pepper. He'd been her strength, her sanity, and the protective brotherly figure she never wanted to have. They were never meant to be together. They gave in anyway.